Just like new! 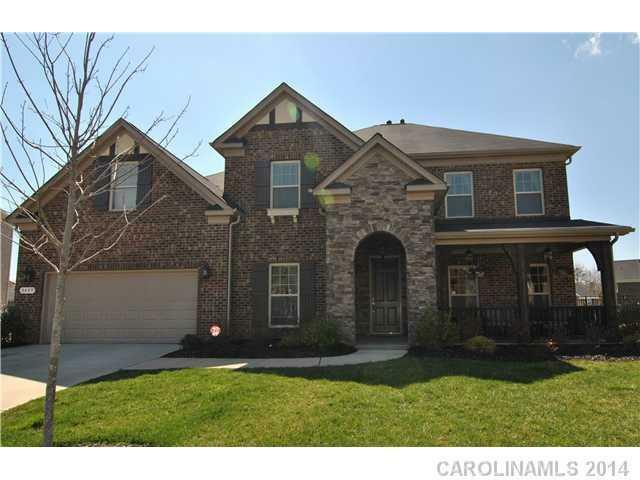 4br-3.5 bath home with master down. Back of home flooded with light from double height ceilings. 3 bedrooms up with teen area, large bonus room and addl. unfinished area easy to complete. Frml Dining, butlers pantry, office and wonderful features that must be seen. Cul-de-sac & fenced yard, extended garage w/sep entrance for work area. Come enjoy the NC days from your front porch.